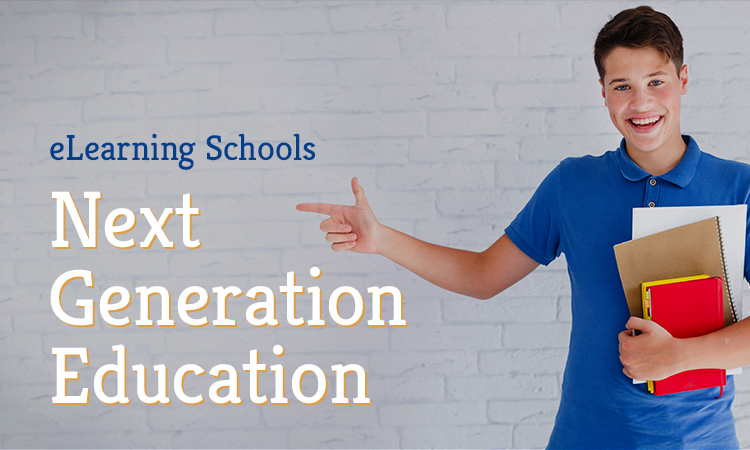 While traditional learning in a brick and mortar educational institution is still the main way that students go to school, the popularity of a virtual classroom experience is steadily booming for both teaching and studying. 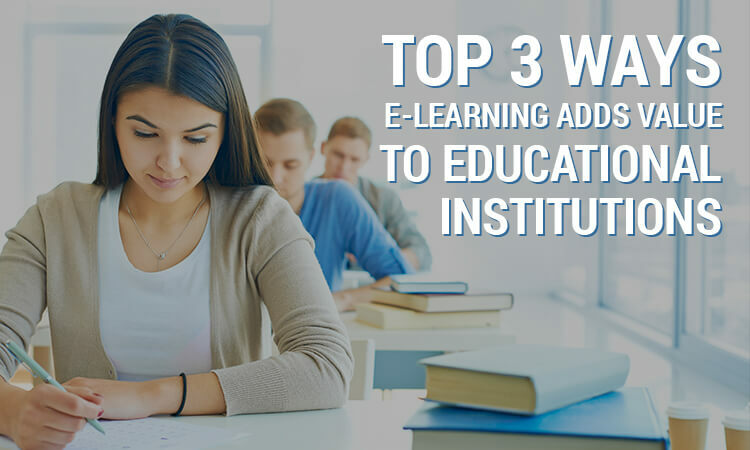 Here are four key ways that an e-learning capability can augment the educational experience for students. Attending class in an actual classroom can often be difficult for students, particularly in cities or towns with sparse transportation options or frequent inclement weather. 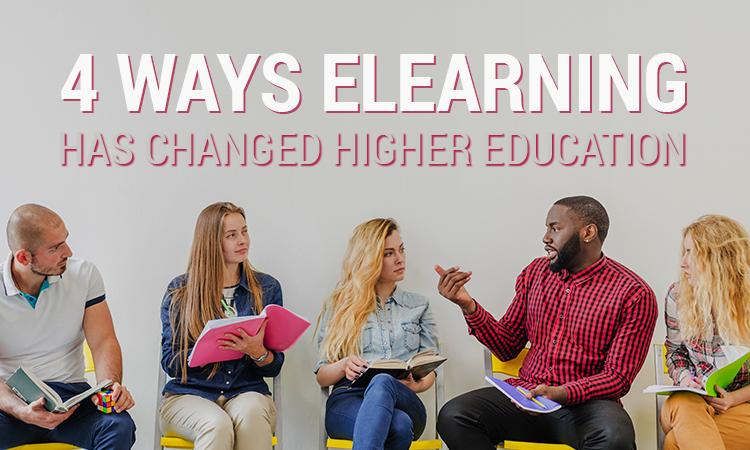 Offering e-learning options can remove these hurdles, allowing students to attend virtual classrooms, collaborate in virtual meeting spaces, and collect materials from digital file sharing systems. A digital-friendly experience can help students to keep up with their coursework despite travel, illness, or commuting challenges. 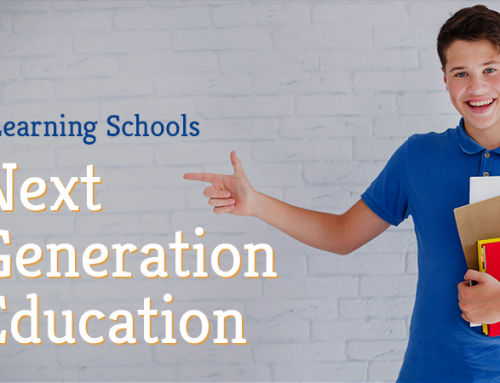 One of the biggest benefits of e-learning is that students can learn from any location. If they have responsibilities that make it difficult to leave home, for example, they can easily view lectures, complete coursework, or download materials with just an Internet connection. Likewise, if a student has to travel, educators can ensure that a consistent learning experience is provided. While a virtual classroom can help to gather students for a predetermined meeting or lecture, e-learning also provides the ability to provide content to students without time restrictions. A more self-study way of teaching, students can log into their ScholarLMS dashboards after their kids go to bed or before the family wakes up, for example. This can help to avoid a physical commute while also ensuring that students have the flexibility to learn at their own pace. Additionally, teachers can effectively monitor their students by overseeing progress through modules and content. This ultimately creates a more proactive learning environment where teachers can anticipate needs, not just wait until final exams. 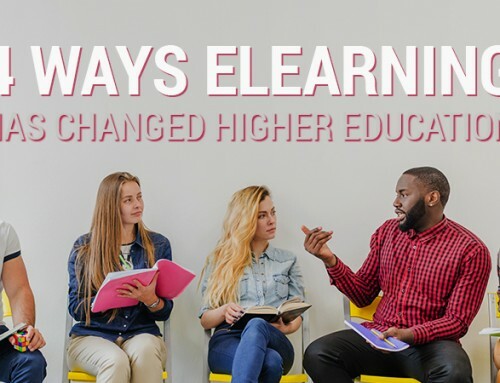 The suite of services available for e-learning tools ranges from offering simple content downloads to making virtual classrooms and breakout sessions available for collaboration. Aside from making life easier by removing physical boundaries, virtual classrooms can help make students who might otherwise be shy or hesitant to participate in a live classroom setting to feel more comfortable. With increased willingness to participate and contribute comes an improvement in the learning experience for all. Across time and space, e-learning platforms like ScholarLMS make it incredibly easy and efficient to teach and learn. As universities, colleges, and private institutions seek to deliver more value to their students, a virtual classroom and robust learning management system can add substantial competitive advantage by providing improved results. Whether you're a private school or a large educational institution, ScholarLMS can help to take your learning programs to the next level. Learn more about our pricing plans today.